A run of show is a cue by cue detail of a live event production. It’s the primary document that a show production crew uses to learn about what the flow of the show is and what the technical production cues for the various audio, video and lights will be along the way. The run of show is also known as the showflow, rundown, Shoflo, cuesheet, cue2cue and runsheet. What’s the Difference Between a Production Schedule and a Run of Show? A common tool used to organize a show is a production schedule. A production schedule is an hour by hour breakdown of what production teams will be working on while on show site. The run of show takes the “show” and details it in a minute by minute view, focused on what the show cues will be in any given minute. The run of show typically is laid out in a landscape, grid layout, with the key show items (events that happen within the show) and the show department columns (audio, video, lights) to the right. Run of shows always have a time column, typically displaying the start time and duration of each element. This is to clearly state when an item is expected to take place and for how long. A run of show also has an “Item #” column, with a unique item number assigned to each item row. This is so the crew can have an identifiable reference for each cue in the show and can quickly communicate to each other without having to reference the item name or start time. When a presenter hits the stage, the lights, sound and video cues are used in unison to tell the producers and clients story. Why Do You Need a Run of Show? When Should You Create a Run of Show? A run of show is usually created initially by the producer in the pre-production phase of an event. Depending on the size of the show, the production coordinator, script coordinator or Assistant Producer will build out the initial versions of the run of show. The team is usually building the run of show based on a “Client Agenda” that is being dialed in throughout the pre-production process. In the week leading up to a live event production and certainly while on show site, the show caller (or stage manager) takes over the management and build out of the run of show. This hand over is because the show caller is responsible for calling out the run of show cues during the show. The more attention to the technical details of a cue leads to a more accurate run of show. Due to the dynamic nature of live event production, run of shows are constantly changing leading up to and often during a show. Throughout rehearsals, the flow is dialed in and the order of cues often changes, timing is adjusted and certain technical details including mic assignments and video presets will be determined with the presenter on stage during rehearsals. This leads to frustration and confusion amongst the show crew as they often looking at a printed run of show that is outdated. Show crew will markup their run of show with additional notes that apply to their role in the show and this can be difficult to reconcile when getting a new version of the run of show. 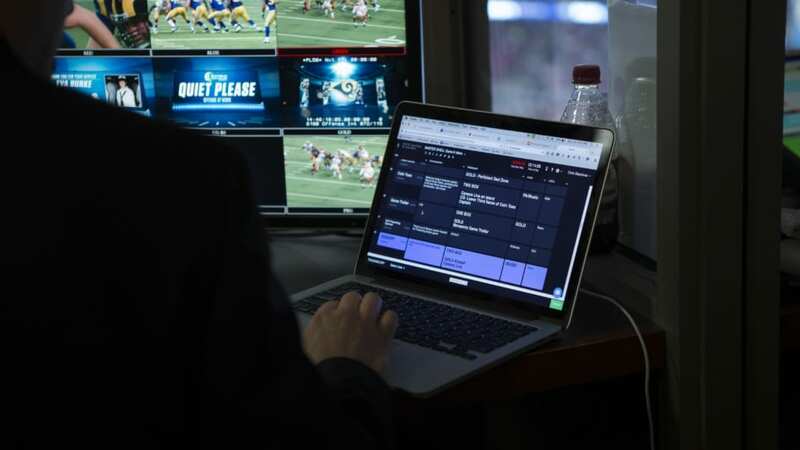 More modern production teams have leaned into cloud based, real time solutions for building run of shows including Google Sheets and even Shoflo, a real time run of show software specifically designed for live event production. What’s the Best Way to Create a Run of Show? Printed run of shows can be frustrating to work with and confusing when working off of a rundown that is outdated. The show crew will markup their run of show with additional notes that apply to their role in the show. These changes don’t become transferable when getting a new version of the run of show. More modern production teams have leaned into cloud based, real time solutions for building run of shows, including Google Sheets and Shoflo, a real time run of show software specifically designed for live event production. The run of show is a key document and critical to live event production running smoothly. Taking clear ownership of who will be the run of show or rundown creator is very important and can make or break a show. The rundown creator needs to be equipped with the right tools to build run of shows that are dynamic and can keep up with the pace of the show, which is exactly where software tools like Shoflo can really equip the rundown creator for success. For more ways you can successfully run your live event productions check out our Event Production Playbook!